CANactions School for Urban Studies is looking for a research intern to support Educational Program Director with research on a number of School's projects. 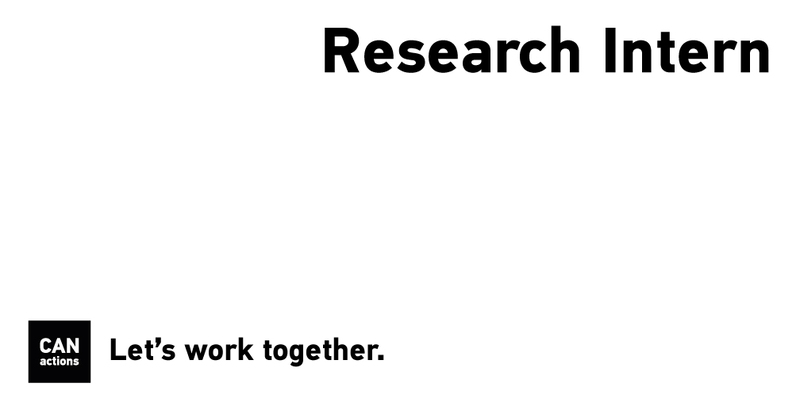 The research intern will collect data for research project on territories affected by natural disasters and also assist in preparation of case studies for a project on urban mobility. ■ ability to dedicate not less than 20 hours per week. The work may also include performance of other duties, such as administrative tasks and assisting in maintenance of CANactions library and database of digital publications. Expected duration of internship is between 3 and 6 months. CANactions provides monthly allowance of 2500 UAH for interns.